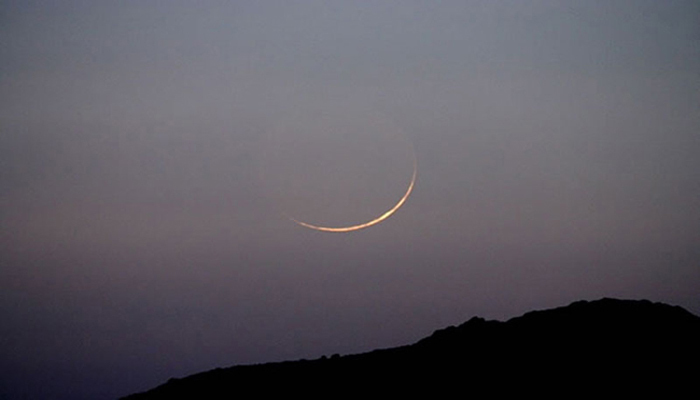 Zil-Haj moon has been sighted in Australia where Eid-ul -Adha will be celebrated on August 22. The moon sighting in Australia is conducted by a panel of Imams. , it is an unofficial body of clerics. According to reports, the moon was sighted in Sydney. Eid-ul-Adha commemorates Prophet Ibraheem's willingness to sacrifice his son as an act of obedience to Allah, before Allah replaced the son with a ram to be sacrificed instead. Muslims celebrate Eid ul-Adha on the 10th of Zil-Haj, the last month of Islamic calendar. Eid ul Adha is expected to fall on August 22 in Pakistan, said Meteorological department on Friday. The Met Office said there were strong chances of Zil-Haj moon being sighted on August 12. 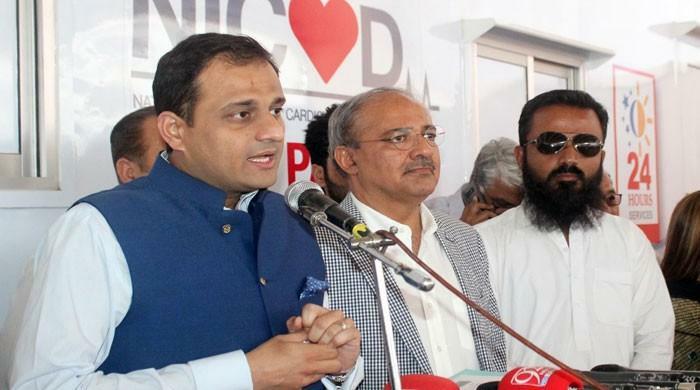 The Central Ruet-e-Hilal Committee is also likely to sit for moon sighting today. The committee will meet Mufti Munibur Rehman in the chair. Zonal Ruet-e-Hilal Committees are tasked with collecting evidence of moon sighting from across the country. Muslims in Saudi Arabia will celebrate Eid-ul-Adha on August 21 after the moon was sighted in the Kingdom on Saturday. on August 10, The Supreme Court in Saudi Arabia asked Muslims to sight the crescent of the month of Zil- Haj on Saturday evening. The Supreme Court called on whoever sights the crescent by the naked eyes or through binoculars to report to the nearest court and register his testimony.